"Come as a guest - leave as a friend"
with good memories and longing to come back to see your two- and four legged friends again. of all our professional, fun and knowledgeable guides! Gusti is our award winning guide for many years. Guiding both on bus- and riding tours. He likes to tell stories of his nieces and uncles who lives in the historic Dalir district. And as long as he makes it to happy hour, he is happy! He studied environmental planning and as a young man he lived in Paraguay for a year as an exchange student and in Lancaster England for half a year. Hákon is our most experienced guide and very knowledgeable and popular. He has spent most of his life as a college teacher during winter and as a guide during summer. But now he is retired and enjoying life as a full time guide. Addi started working as a guide in 2016 and has got 100% score rating! He lives in the countryside with 25 horses, 12 dogs, 2 cats, 8 chicken and 3 rabbits. And yes, a wife and 4 children too. He is also a passionate cook and a keen photographer. When he is not guiding he works in the IT industry. The lovely Thorey is an actress, drama teacher, voice trainer and a tourist guide. One of her studies was at the Central School of Speech and Drama in London. 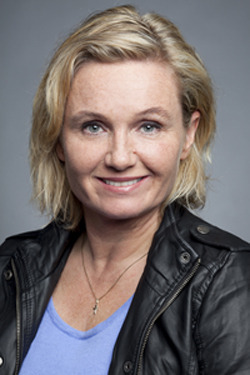 She is a mother of two childen, one being the actress Hera Hilmars, who has played a leading roles in both Icelandic and International films. Gusti was born on a farm in the historic Dalir distict in West Iceland so he has been riding since he was a child. His favorite way of travelling in Iceland is on horseback in good company of men and horses. He is our award winning guide and is much loved by our guests. ​Born in Austria Karin came first to Iceland in 2011. She now studies Equine Studies at Hólar University She loves to broaden her horizon with travelling, learning, teaching and talking to people from all over the world in different languages. . Her guitar never leaves her side and song wishes are always gladly granted. Katrin Sif has a masters degree in Ecotourism and a masters in Icelandic Viking History- she loves telling saga stories! She is also a professional traveller and spends winter season travelling the world but her favorite place during summer is Iceland. So far she has been to 195 countries! She has also been on numerous riding tours all over Iceland. Hilmir is a famous actor in Iceland and has been a horse rider for over 30 years. As Gusti, his favorite way of travelling in Iceland is on horseback in good company of men and horses. There will never be a dull moment on his tours! Edda is a very popular guide on riding tours and in her „regular life“ a doctor at Landspitali, the National University Hospital. Her great smile, professional horsemanship and lovely singing have made her very popular with horse enthusiasts from all over the world. You simply cannot be in a bad mood around her! 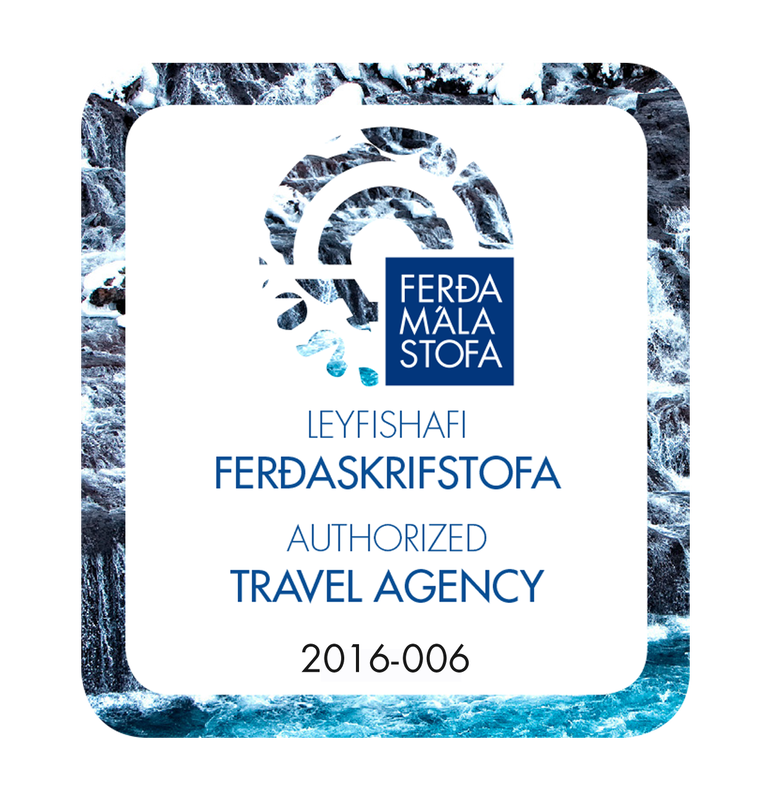 Meike is a professional tourist guide and member of the Iceland Tourist Guide Association and is qualified as a Wilderness First Responder (WFR). Her passion is horses and she is a strong supporter of animal welfare and environmental protection. She and her family live today on a little farm with lots of pets close to Þjórsárdalur Valley in South Iceland. Liv is Swedish born but has lived all around the world, including Iceland when she was a child, and later, as a young adult. Her current hometown is Budapest, Hungary. Her profession is being a psychologist but also a contemporary painter and works with painting aside her main profession. 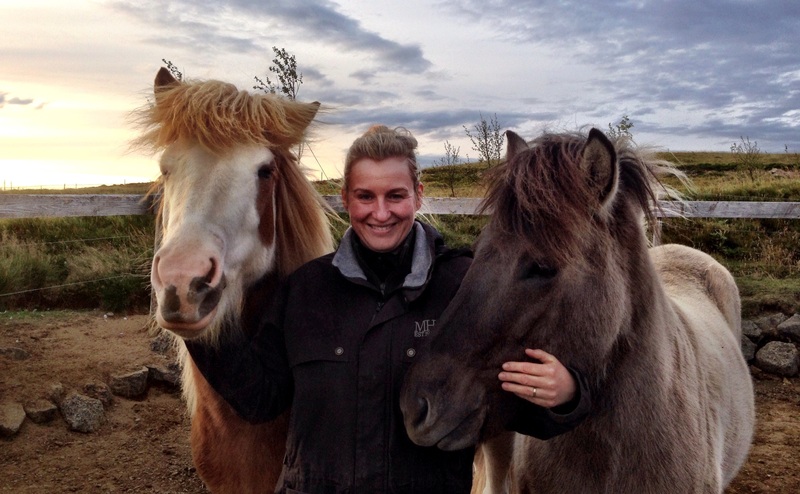 She loves spending time in Iceland, guiding highland tours, where horse, man and nature merge as one! ​ Heidi has two homes nowadays: Finland and Iceland. 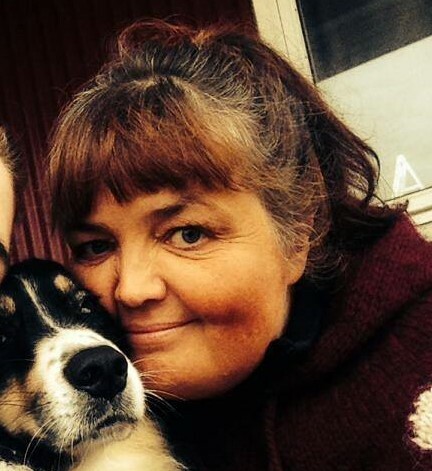 In Finland she works in schools and kindergartens and in Iceland she work with horses (training & tours). Besides horses she loves other animals, drawing, playing the piano/ukulele, teaching, photographing, adventures and Ice Hockey. Steinunn bought her first horse at the age of 16 and has been smitten by the „horse bug“ ever since. By now she owns 14 horses and some of her younger horses come from her own breeding lines. She celebrated her 50th birthday by riding across Iceland 715 km in 19 days. She is also a keen horse photographer and plays an accordion. ​Wonderful Icelandic, German and English speaking guide on bus and hiking tours. 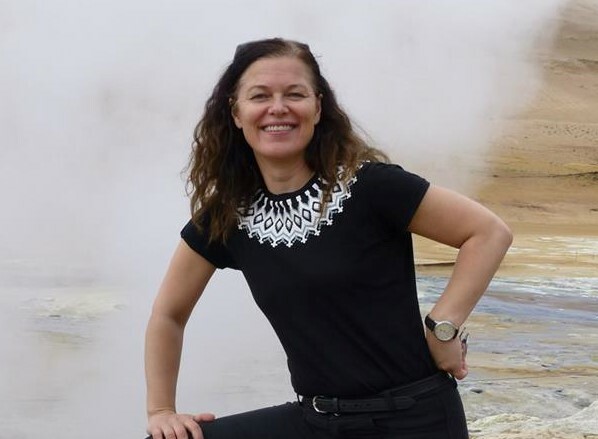 She has been in the guiding business for decades and is an all time favorite with many guests due to her wonderful sense of humour and great knowledge of Icelandic nature, literature and history. Einar is a qualified Wilderness First Responder (WFR). During his freetime he spends a lot of time with his colleagues from various Mountain Rescue Teams and loves to photograph Iceland´s beautiful nature. 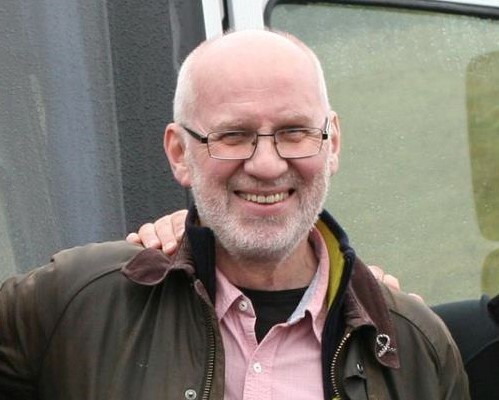 Or in Einar´s words: „My favorite places are the Þjórsárdalur valley and the Fjallabak mountain region due to their natural beauty, infinite diversity and colourful rhyolite moutains. Andy is a veteran of over 58 Aurora tours in Iceland. He has been actively involved in astronomy and space for over 40 years becoming interested in astronomy & space aged 7. He has since travelled the world to promote astronomy give presentations and lectures, visiting and taking groups to observatories. He has visited several space agencies and their facilities including those at NASA and ESA. Jóna Fanney has always been connected to horses.She studied to become a tour guide in 1986 when Reagan and Gorbachev held their talks in Reykjavík. Since then she has worked with both tourists and horses. She has been working a hectic desk job where there is a lot of stress but her passion is to be on a riding tour where people become one with the environment.